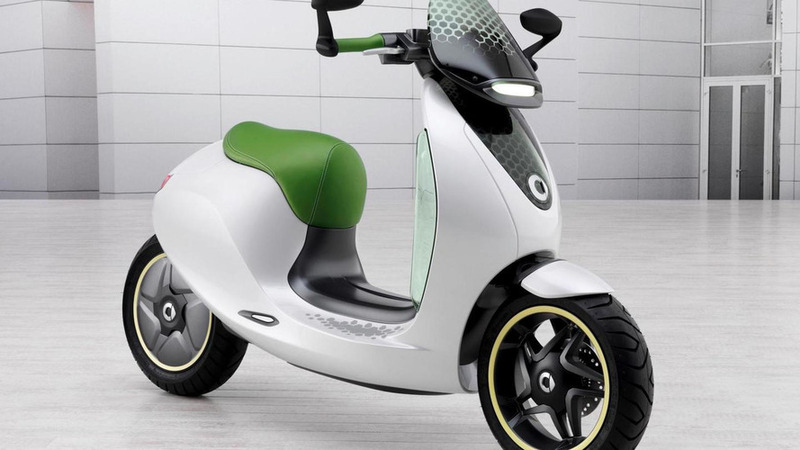 Smart has announced plans to build a production version of the escooter concept. It will be launched in 2014. Smart has announced plans to build a production version of the escooter concept. Set to go on sale in 2014, the production model will be more "developed and refined" than the concept that originally debuted at the 2010 Paris Motor Show. 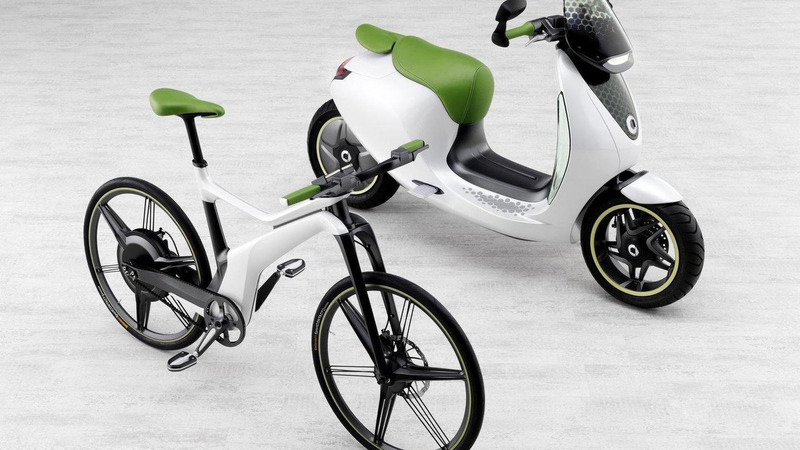 In a statement Dr. Joachim Schmidt, Executive Vice President of Sales and Marketing for Mercedes-Benz Cars, said "The decision in favor of the escooter has been made. With this step, we are adding a further important component to our smart mobility concept for urban mobility in the future."